I have a nanoPc t3 plus board and I cannot boot it. I searched and I found a related topic that has the same problem but there is no answer. 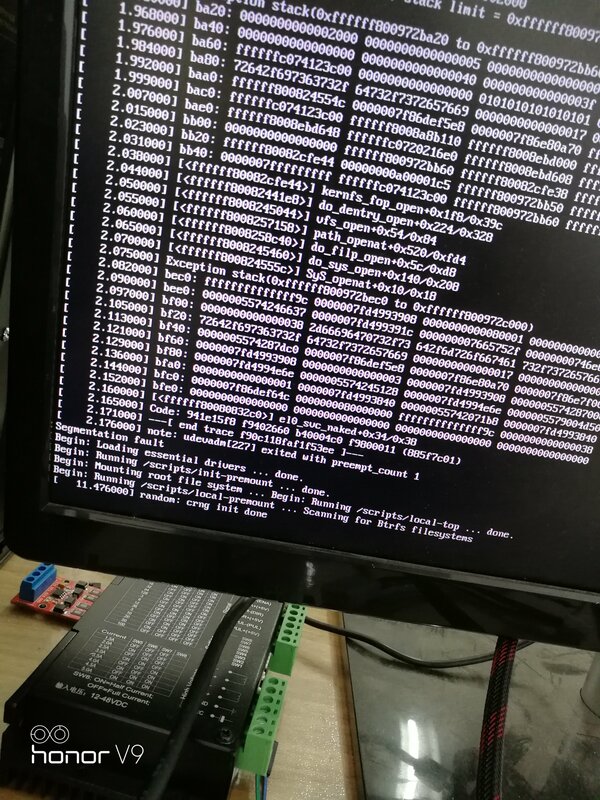 Can boot armbian whit compiled friendlyArm Uboot? IIRC I did try that and I think its possible but video output is broken to some degree or something. Some additional work is required to sort this out.